FileMaker Developer Conference 2017 - The Scarpetta Group, Inc. The FileMaker Developer Conference wrapped up Thursday, July 27, 2017, at the Marriott Desert Ridge in Phoenix, AZ. 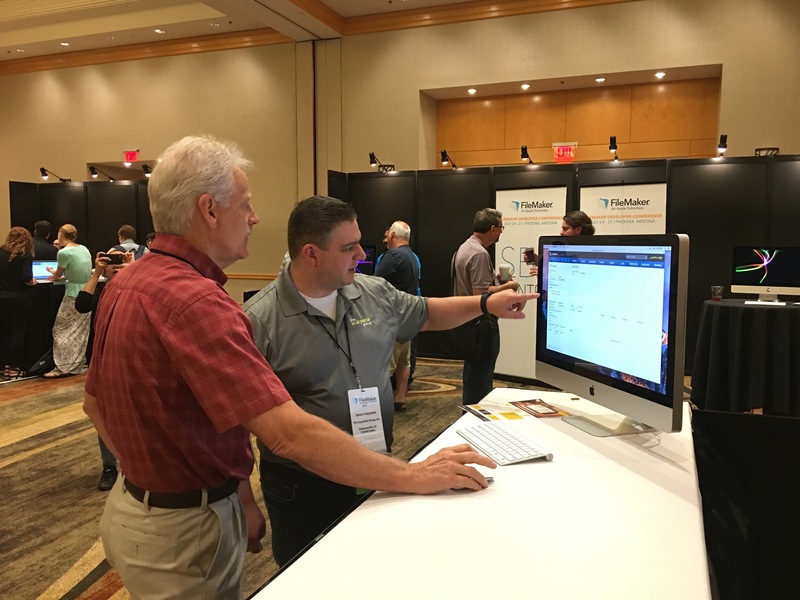 This is my favorite location for the conference, as it’s great for networking, relaxing (lazy river) and spending time with friends. 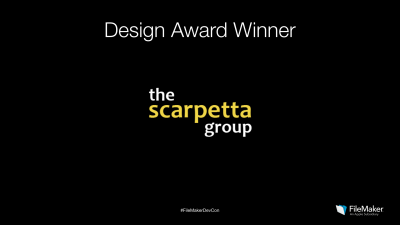 The food is always exceptional. The conference was a different format this year. It began Monday night with the keynote, followed by the reception. 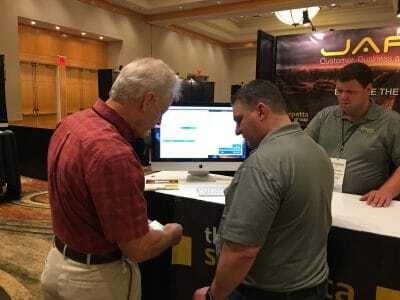 I enjoyed that time to catch up with old friends and meet the vendors over a glass of wine. 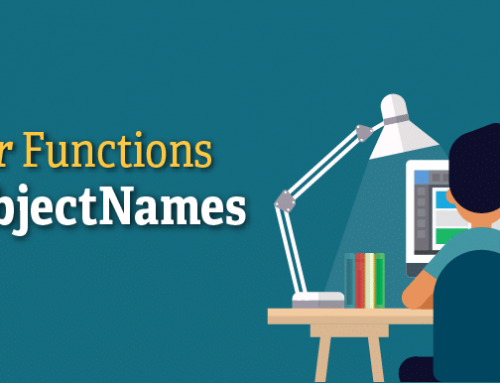 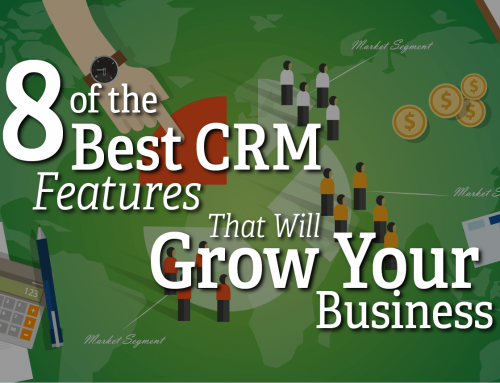 Our focus was announcing Jarvis CRM version 4 and all of its new features. The next 2 days were filled with great content by seasoned speakers. 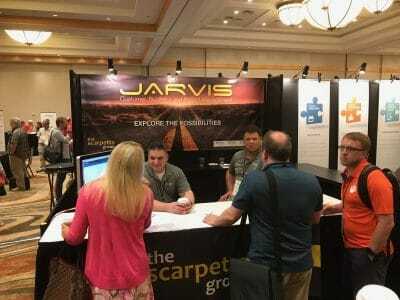 I attended some sessions in-between meetings and working at the booth showing off Jarvis. Sessions were shortened to one hour this year, which I saw as a welcomed change. 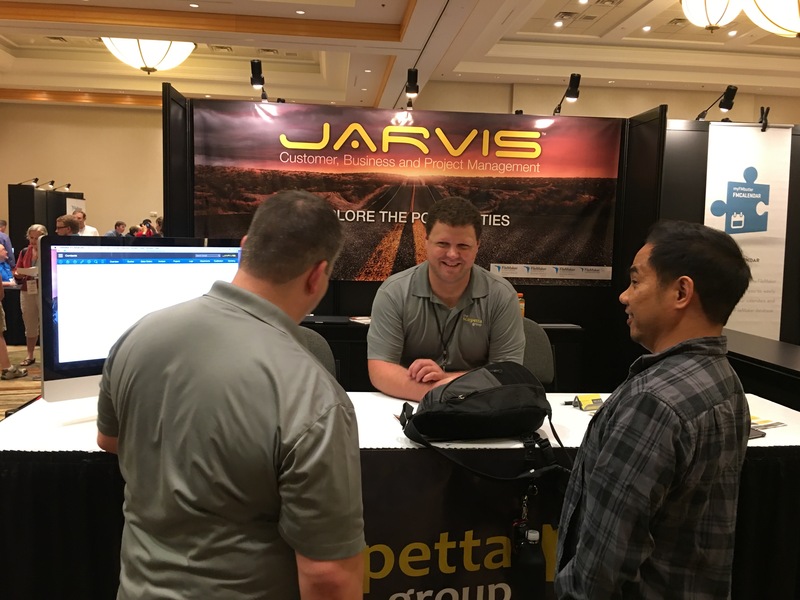 Everyone seemed more engaged and less overwhelmed. 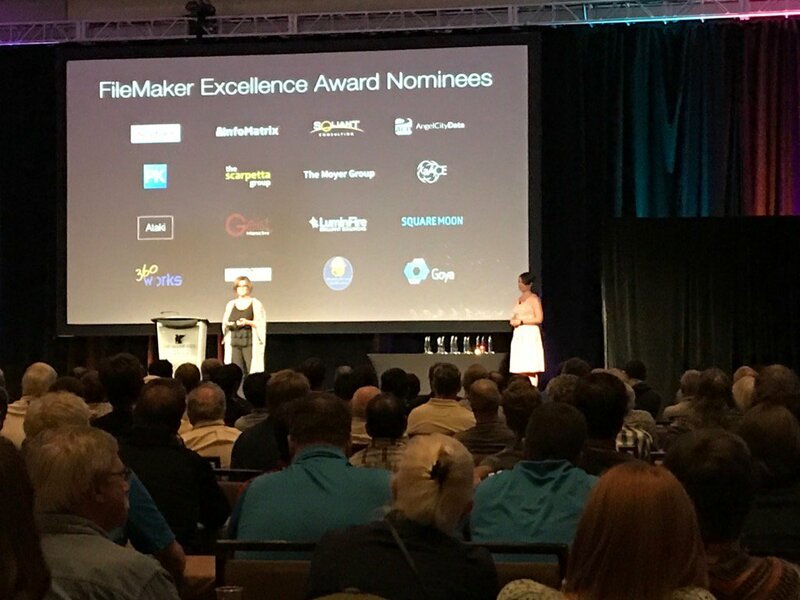 The main conference wrapped up with the FileMaker Excellence Awards on Wednesday. This is also a fundamental change to the format of the conference, which I also appreciated. 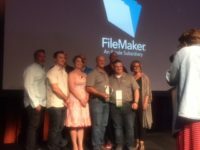 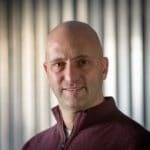 It allowed the entire community to be part of the awards ceremony, rather than just the FileMaker Business Alliance members. 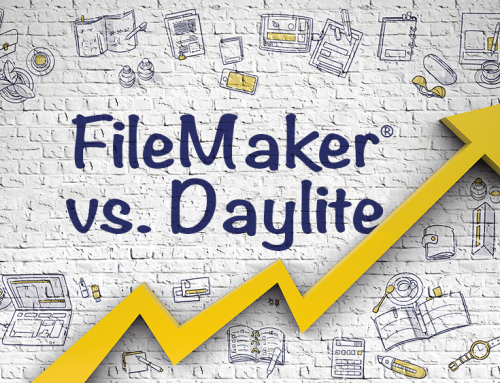 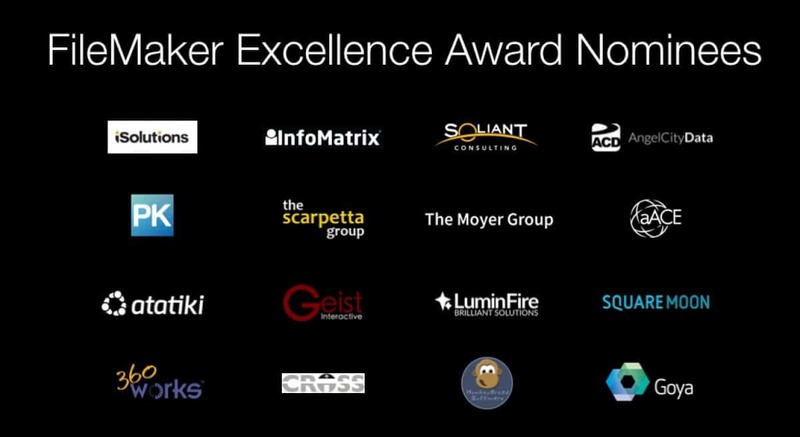 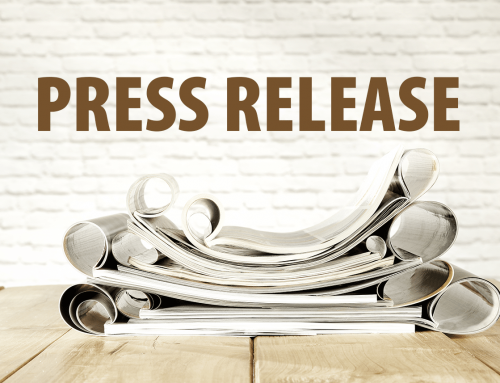 We were among the nominees for FileMaker Excellence Awards! 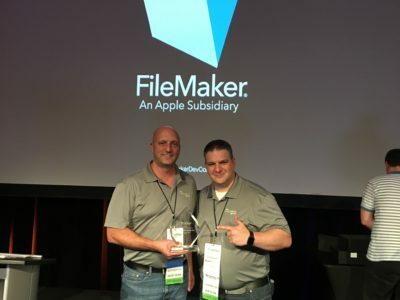 We were excited to see our names listed as nominees, but to win the FileMaker Business Alliance Excellence Award for Design on Jarvis CRM was incredible! A new day was added to the conference, FBA Day, which was solely focused on FBAs and Platinum Partners. 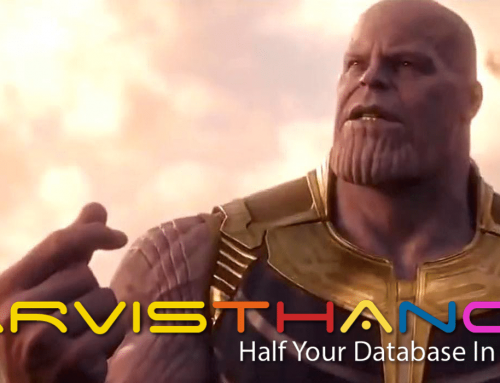 I really enjoyed this day. 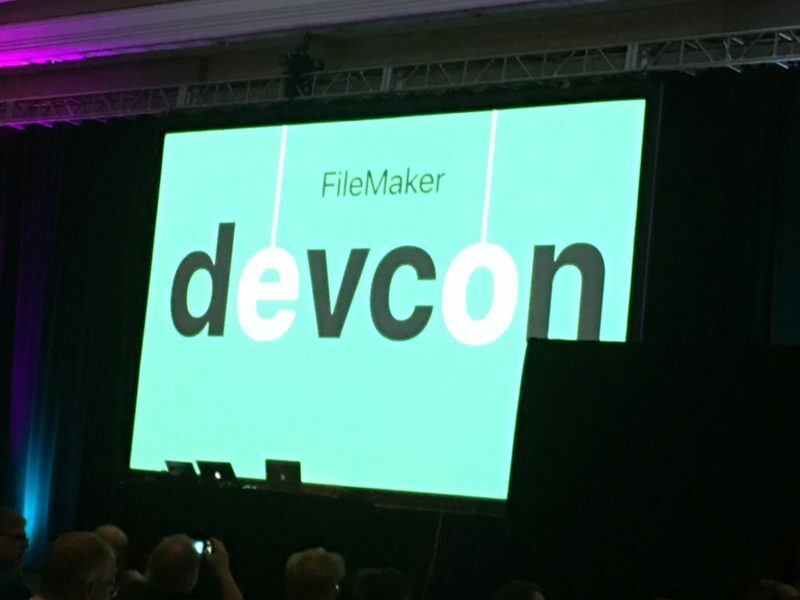 The 2017 FileMaker Developer Conference was the best one yet. The format was a win; the attendees were an all time record (around 1600); the weather was great; and, my wife Leanne had the opportunity to meet my great friends and colleagues. 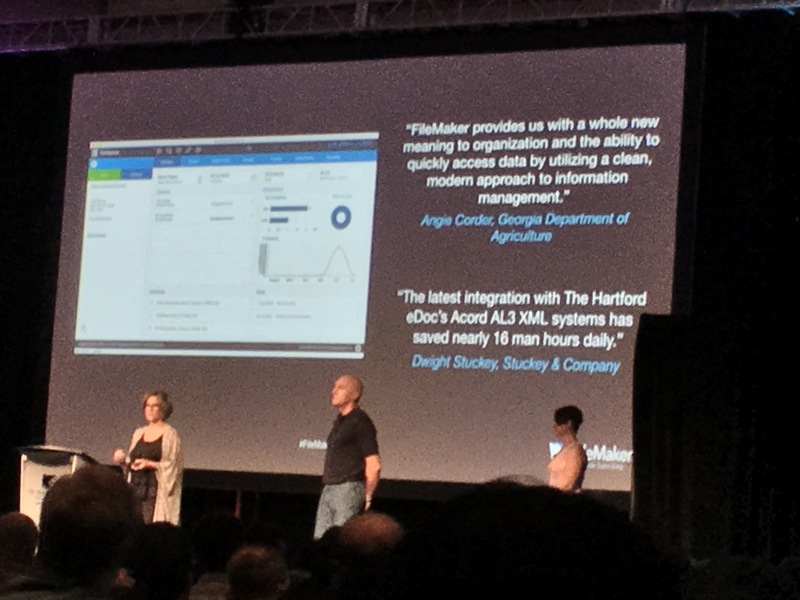 If I could tweak 2 things about the conference, I would have had one more day of sessions followed by the FBA Day on Friday. And, chocolate chip cookies… I was seriously craving one. 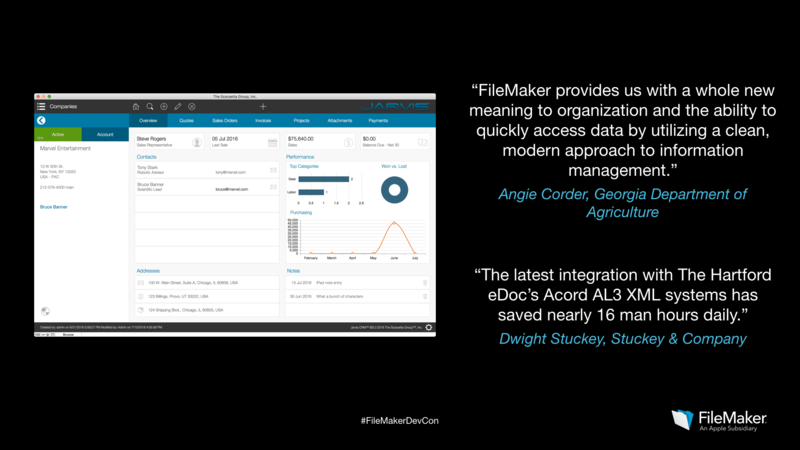 Looking forward to hearing where the FileMaker Developer Conference is next year! Thank you to everyone who has supported us through the years. 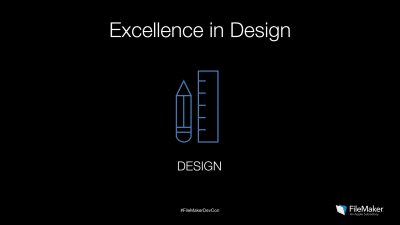 Our drive for excellence comes from all of you believing in us.